I am not a chronic insomniac, but I do go through bouts of having trouble sleeping. I try to manage it, but sometimes it hits you late at night, when you find yourself staring at the ceiling, willing sleep to come, and it eludes you. I’d recently been going through such a bout, when digging around my skincare cupboard yielded a surprise find – This Works Deep Sleep Night Oil. I’d forgotten I had a bottle! I don’t know about you, but I enjoy using essential oils. I know, it’s all very New Age woo-woo. I’m not really that invested in the New Age movement, but I like my essential oils. Always have for years and years. I like them primarily because they smell so good, and well, to a degree, I believe that some oils can work on my temperament better than others. Lavender for one, soothes me and helps me sleep. Peppermint rejuvenates me and makes me feel refreshed. But I think people have been lulled into a false sense of security when it comes to the use of essential oils, because of the fact that they’ve been around a long time and they are natural. This was brought home to me when I came across a piece of news on Twitter this week. In a nutshell, the lady in the piece of news, applied essential oils directly to her skin, before going for a hot yoga class and then using a tanning bed. 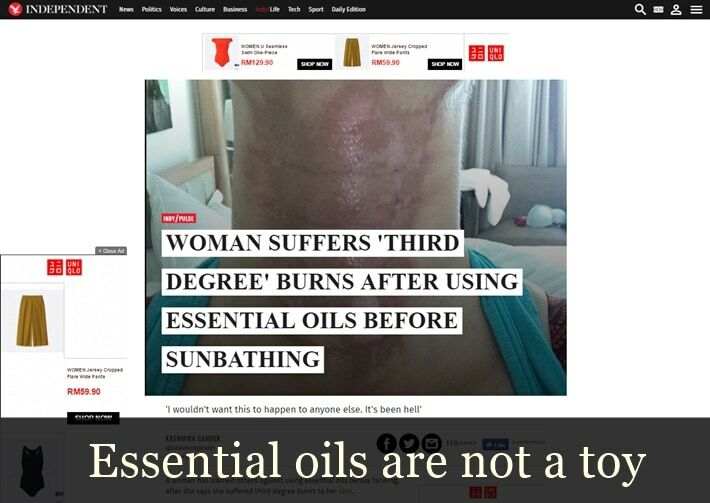 She suffered second and third-degree burns on the parts where she applied the essential oils which was attributed to the exposure to UV light. As much as I sympathize with her predicament, I felt that it was also timely for us to remind ourselves, with essential oils enjoying a bit of a renaissance, that essential oils aren’t play things. These days I’m a little obsessed about skincare, and that’s rather dangerous because a lot of what I’m obsessed with isn’t available locally. That’s fine, with the invention of the internet, except that a lot of what I’m obsessed with tends to cost a pretty penny as well. Now, that’s the true nub of the problem. I’d been eyeing the May Lindstrom brand up and down for quite a while, but was too afraid to take the plunge for a very long time due to the high pricetag. 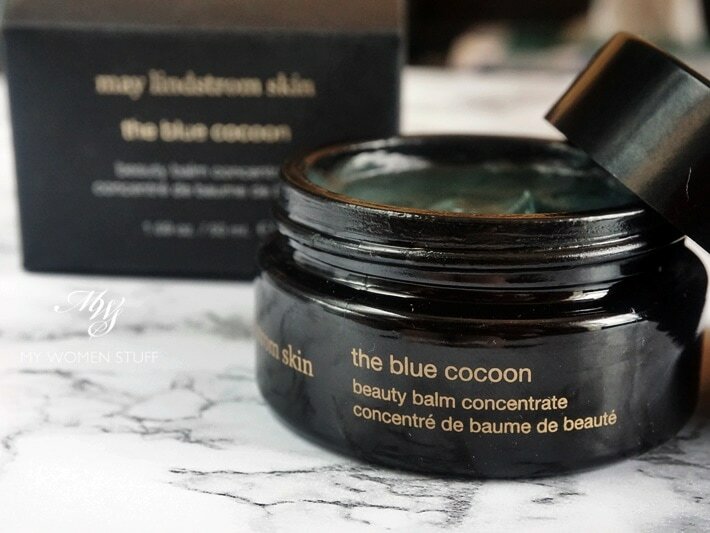 However, some time last year, I saw that one of the iconic products – May Lindstrom Blue Cocoon – was included in one of the Cult Beauty boxes, and that’s when I decided to take a chance on it. If it didn’t work for me, at least I didn’t pay full price for it, since there were other items in the box I could enjoy. Well, it’s only taken me till NOW to give it a go and to tell you about it! 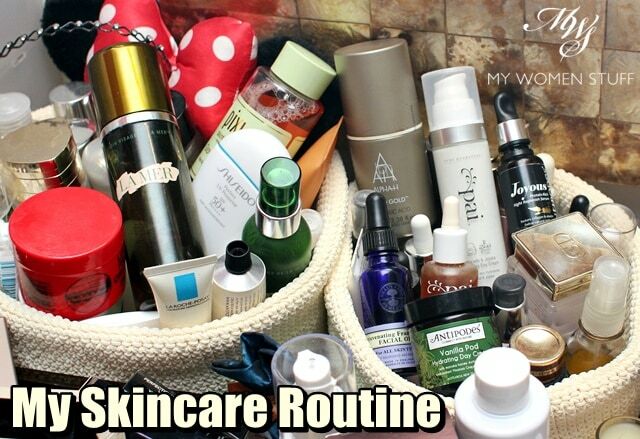 To be honest, I only remembered I had it, when my skin was going a little nuts not long ago, and thought a simple skincare routine with just this would help. At the time, because I hadn’t identified the problem, it wasn’t a lot of help, and I mentioned on Instagram that I was disappointed. When I solved the issue with my skin, Blue Cocoon helped my skin recover and I was SOLD! I lapped it up, all £126/US$160 (RM680 approx) of it. OUCH!